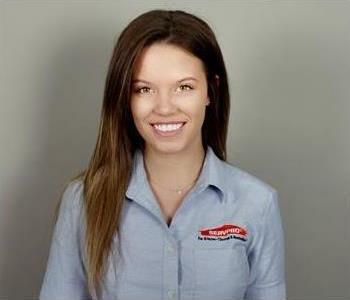 Morgan is the co-owner/operator at SERVPRO of Alexandria. 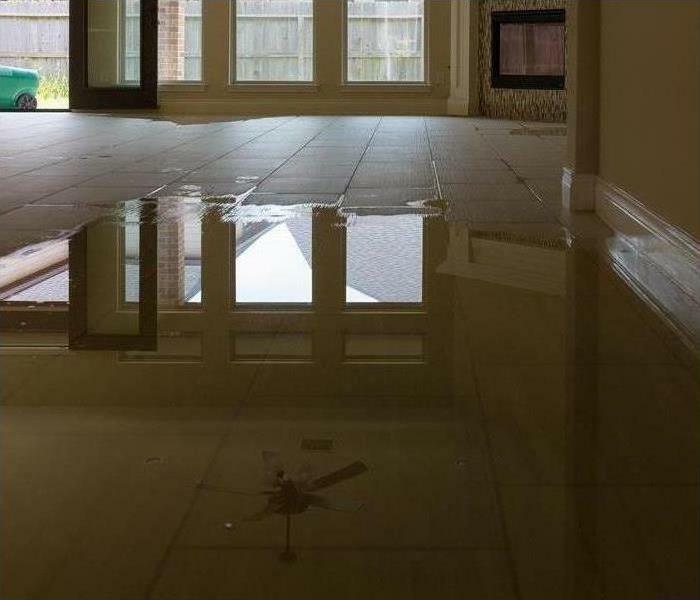 Besides being licensed to perform mold remediation in Louisiana he has the following certifications from the Institute of Inspection Cleaning and Restoration Certification (IICRC): Water Removal Technician and Applied Structural Drying Technician. 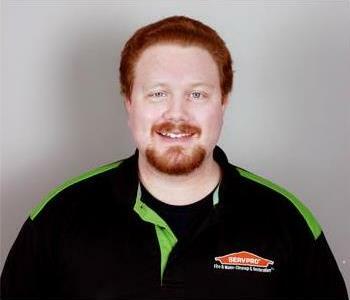 Brian is the co-owner/operator at SERVPRO of Alexandria. 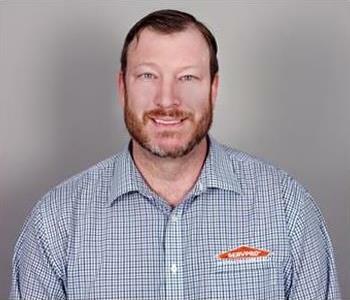 He has several years of experience as an insurance adjuster. In addition to being knowledgeable in Xactimate he is certified from the Institute of Inspection Cleaning and Restoration (IICRC) in: Water Removal Technician. Sean K graduated from Louisiana State University and comes to us as our sales and marketing manager. 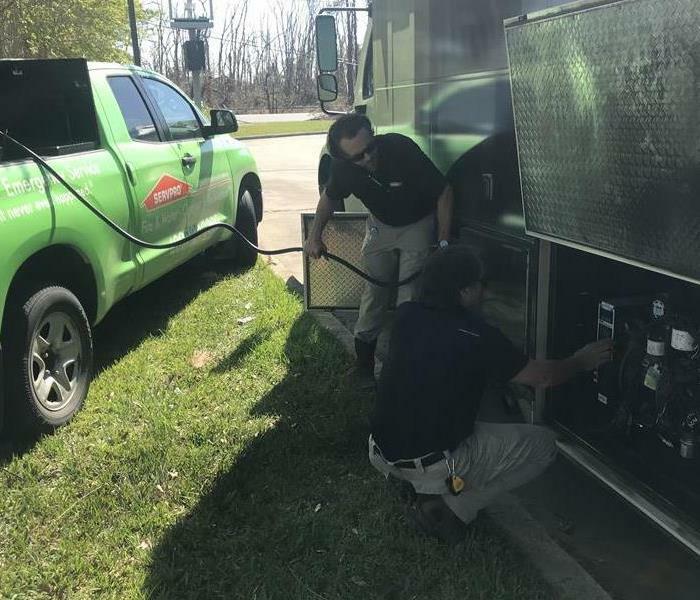 He has several years of field experience and has the following certifications from the Institute of Inspection Cleaning and Restoration Certification (IICRC): Water Removal Technician. 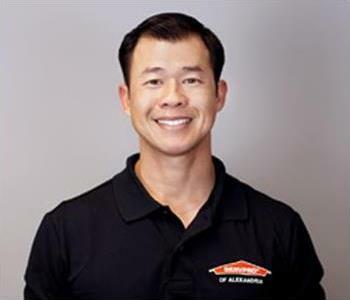 His industry knowledge is invaluable to the client as it applies to understanding the features and benefits that SERVPRO of Alexandria can provide. Kelli is the administrative assistant at SERVPRO of Alexandria. She has several years of experience in customer service. Her primary role is to dispatch jobs and stay in constant contact with our customers. 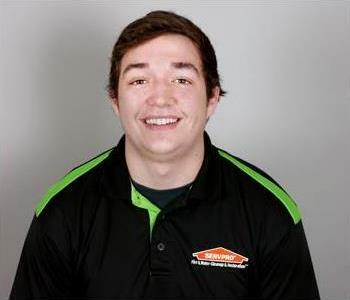 Gregory is the Office Adminsitrator at SERVPRO of Alexandria. He is proficient in Xactimate. He is certified from the Institute of Inspection Cleaning and Restoration Certification (IICRC) as a Water Removal Technician. 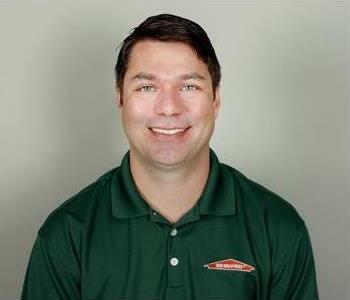 Justin Murphy is a job file coordinator and estimator at SERVPRO of Alexandria. He is certified as a Water Removal Technician from the Institute of Inspection Cleaning and Restoration (IICRC). 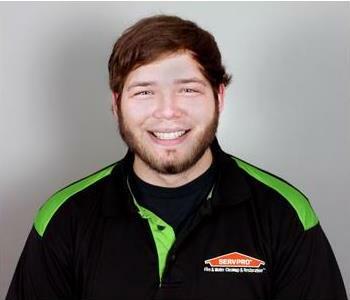 Nick Pettus is Crew Chief at SERVPRO of Alexandria. 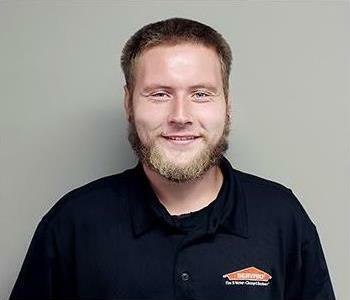 He has several years of experience and has the following certifications from the Institute of Inspection Cleaning and Restoration Certification (IICRC): Water Removal Technician Nick is a valuable component to our operation. He is respectful and dependable and provides excellent customer service. Adrian has a great attitude and is dependable. He brings a special energy to the table.